This entry was posted in Dukan Diet, Life, Running, Weight Loss and tagged blog award, blogger award, diet success, Dukan diet, dukan success, healthy-living, inspiration, perseverance, postaday, very inspiring blogger award, weight loss, weight loss success by flamidwyfe. Bookmark the permalink. 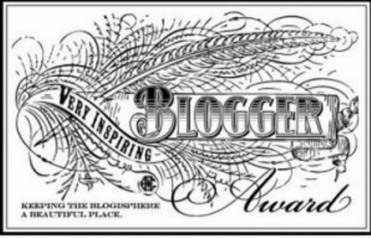 Thank you Sandi – this is the first blogger nomination I have ever received and it means a great deal to me. I have been blogging for the past 7 years but only really became serious about it this year. 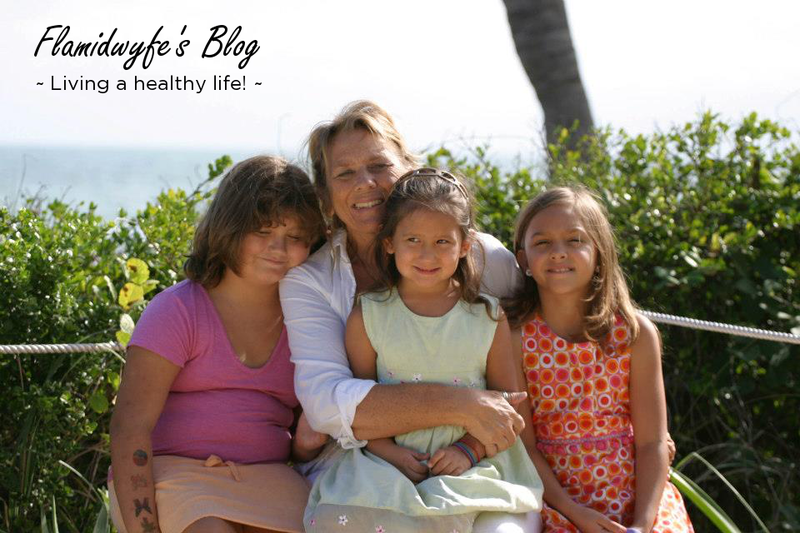 I am passionate about nursing and wanted to share this passion on my blog. This past January – I began my weight loss journey and wanted others to share in the experience – so I began to mix my blog with nursing and weight loss. I follow your blog because truly you inspire me. Thank you for your nomination. It means a great deal to me. You are very welcome. I put a lot of thought into them and you are very deserving 🙂 I look forward to following your blog for a long time! You ARE an inspiration … soldiering through women’s health issues in China, helping beautiful babies into the world and having the courage to change your life – your weight – your destiny. You have rewritten your story and I, for one, look forward to reading more of your chapters! MJ… that is awesome 1.8 pounds in one day! You’re on your way! Your body will totally adjust to the increased protein and decreased carbs.. and you’ll be less hungry… somedays I have to make myself eat a meal, lol 🙂 Looking forward to your updates and all the other witty stuff you write about ! congratulations! you really are awesome, inspirational, and just, you know, terrific! 😉 I love following along with your story and always appreciate any comments you add on to mine! Thank you 🙂 It’s been fun blogging this journey and sharing it. Who knew so many people would follow it? That is very sweet, Sonia… you have done an AWESOME job on Dukan! Truly inspiring to others. The beautiful thing about blogging is that they stay up for the future people looking for inspiration on losing weight. So our blogs will continue to help others! Read and shared. You are an inspiration to many. thanks SO much sandi! sorry i have been outta the loop & just seeing this now — you rock mama!